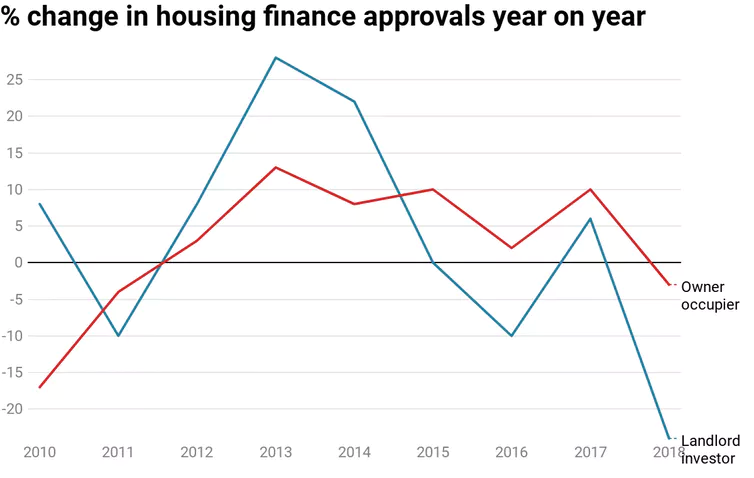 Under the Abbott-Turnbull-Morrison governments we’ve seen a housing market featuring both rampant inflation and damaging volatility. 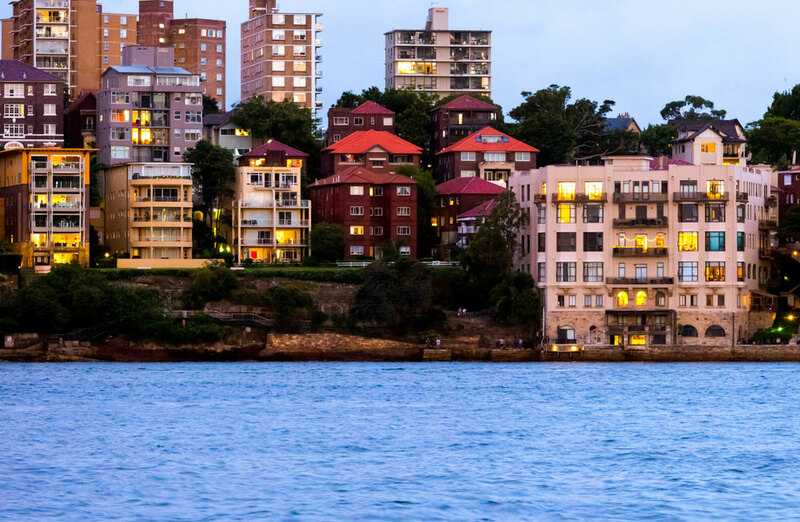 Despite recent falls in some cities, late 2018 prices remained 29 per cent up on 2013 across the country – 42 per cent in Sydney. 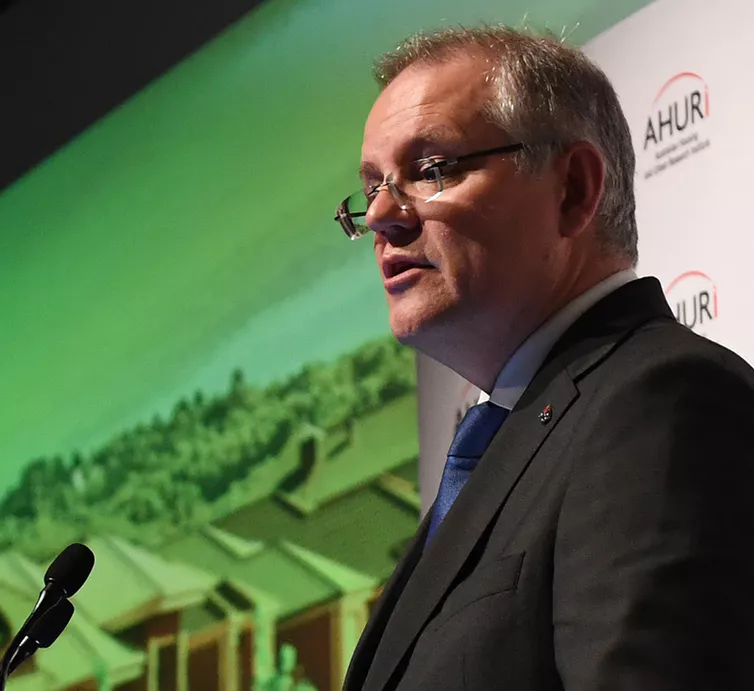 The government has mostly turned a blind eye to more far-reaching reforms that could squarely address Australia’s boom-and-bust housing dynamic. The prime source of recent volatility has been the erratic behaviour of landlord investors, as the chart below shows. They are responsible for around 35 per cent of residential transactions across the country. Australia’s unusually favourable tax settings on negative gearing and capital gains tax discount compound investors’ speculative instincts. Calls for reform have been growing, from sources as diverse as a Liberal state government minister and the Reserve Bank. And the annual cost to the public purse has been rising – most recently estimated at A$11.7 billion. Despite this, federal Coalition ministers have resisted any paring back of these concessions. 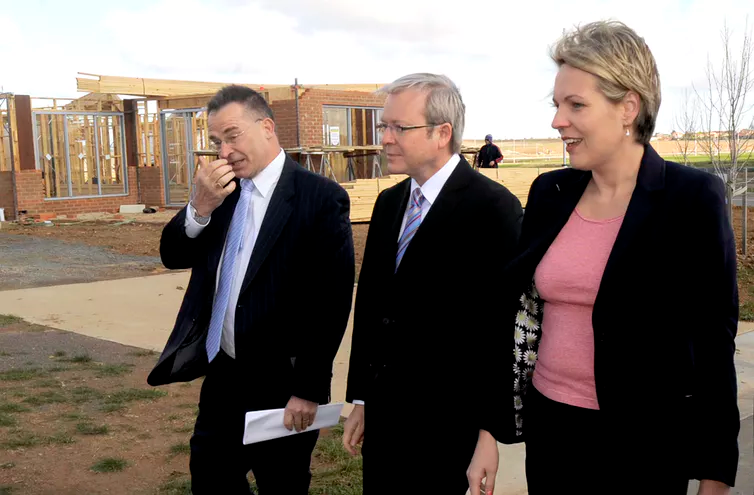 The Coalition government has also presided over intensifying stress at the lower end of the housing market since 2013. Homelessness has been increasing by 2.8 per cent a year. The proportion of low-income tenants facing unaffordable rents rose by four percentage points in the four years to 2015-16. Supported through subsidy in the form of annual investor incentive payments of $8,500 for 15 years, the program would be mainly targeted at “key workers” and “lower-income families”. Tenants would pay rents of 20-25 per cent below market levels. Beyond this, the program could help more disadvantaged Australians, but only with matching financial assistance or other subsidies from states and territories, which would enable rents to be even lower. 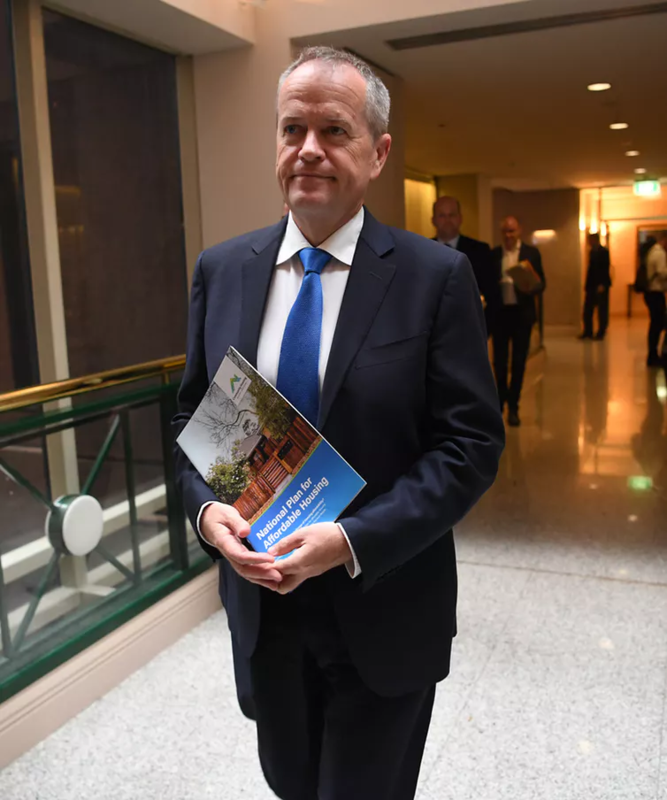 This article has been updated to clarify Labor’s policy on negative gearing and capital gains tax and to correct the number of community housing providers financed by the NHFIC.